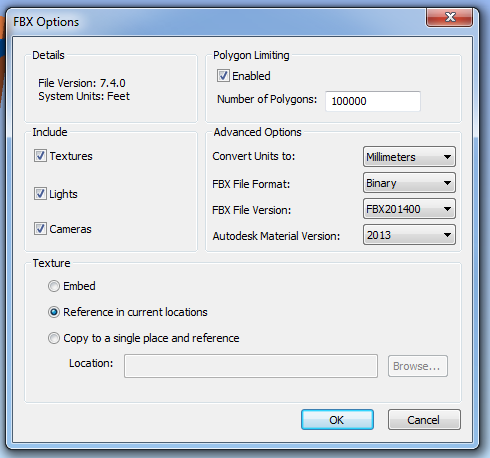 I have previously discussed going from Navisworks to Revit using FBX – 3dsMax – SAT. However, maybe we can do this without 3dsMax. 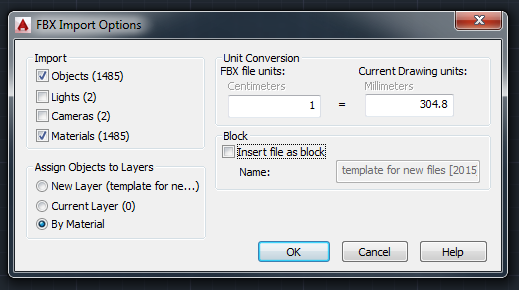 Did you know that vanilla AutoCAD has a FBXIMPORT command? 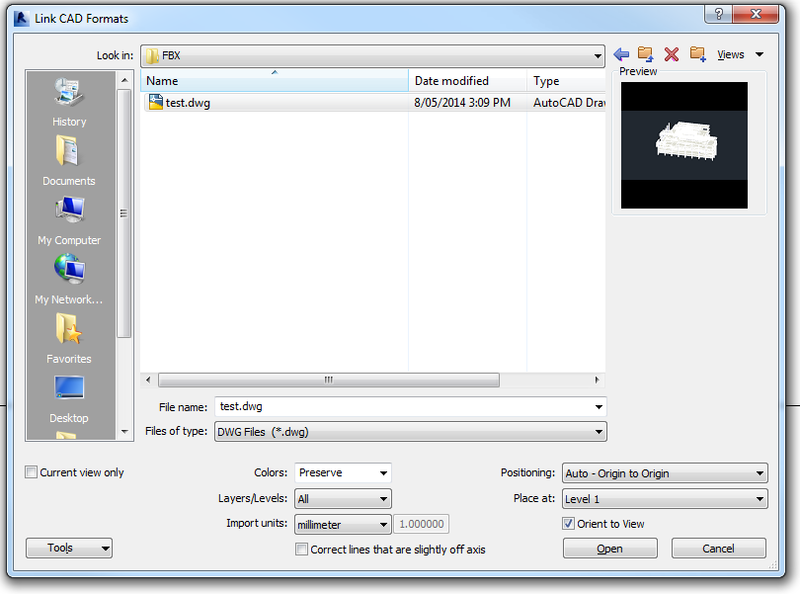 2) FBXIMPORT in AutoCAD – untick Cameras and Block options as they can be problematic. 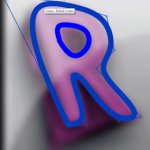 3) Open Revit and Link in the DWG. 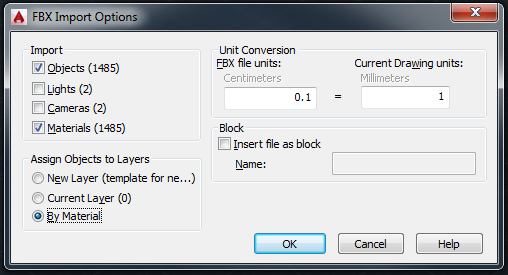 For this example, I used Origin to Origin as I wanted to try round-tripping back to Navisworks. This time, when I exported the Revit view to a NWC, and then appended it back to Navisworks – it can came back in exactly the right place. 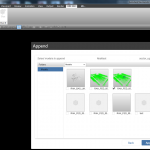 This workflow relies on using the internal Revit Zero point and Origin to Origin linking. 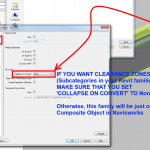 You say “I have previously discussed going from Navisworks to Revit using FBX – 3dsMax – SAT.” but I cannot find any post regarding this. Could you please give me a link to your post?